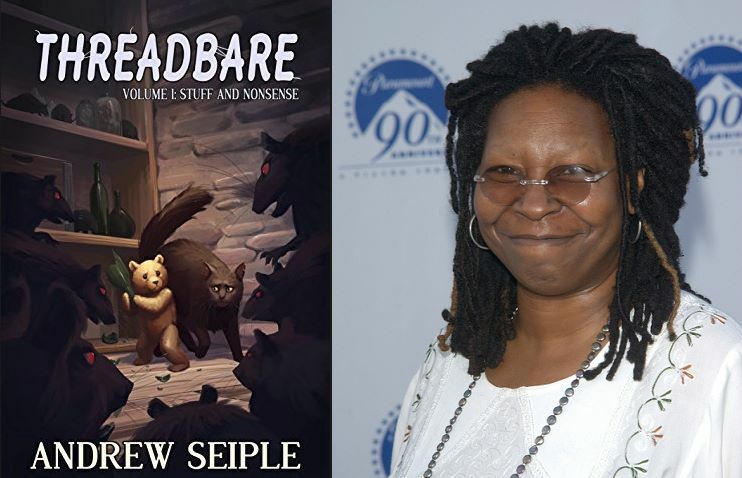 This week, LitRPG Author Andrew Seiple’s book Threadbare was one of the books featured on the nationally syndicated television show The View. It was shown in a segment called The Ladies Get Lit, where this week Whoopi Goldberg talked about some of her recommended summer reads. Huge Congratulations to Andrew for getting this well deserved press and recognition. There’s a link to the exact moment in the show where the book is talked about. Note: I thought it was super funny how Whoopi kept saying, “It’s not for kids.” Lol.